Working from home – where do I start? I recently wrote a blog post about the advantages and disadvantages of working from home. I know it’s something that a lot of people would love to do but perhaps they just don’t know where to start. I’ve been doing it for a couple of years now, so here are my five top tips. Just a disclaimer before you start reading – I didn’t include in my last post the fact that sometimes your own children can be really, really annoying if you’re stuck with them all day. Please bear this in mind before you make any rash decisions! Your finances will dictate whether you can go self employed in order to work from home, or whether you need to hold out for an employed role that can be done remotely. If you are thinking of being self employed, you should be in a position to earn nothing for at least six months. 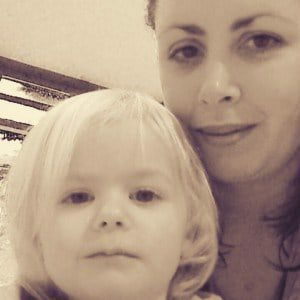 I went self employed after having Lia, so I knew that my maternity pay would see me through. I also had a couple of clients lined up to do freelance writing work for before my employment ended, so that I knew I wouldn’t actually earn nothing. This sort of planning is really important, you should be making the preparations for being self employed before you terminate your employment contract. Is there a part of your job that you really enjoy? For example, do you manage the work twitter account or take charge of writing reports or proof reading? Do you always bake the cakes for the work cake sale or arrange the social outings? Now stop and think about it, could that work be done remotely? Not necessarily for your company, but in general. If the answer is yes, you have found your ideal freelance or home based work. It is always prudent to look for work online whether you are freelance or seeking employment. 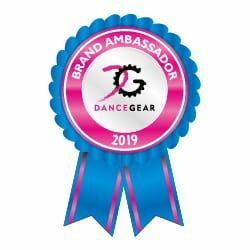 Indeed Jobs is a very comprehensive website and if you are looking for highly skilled work, try the newspapers like the Guardian, Times and Independent. 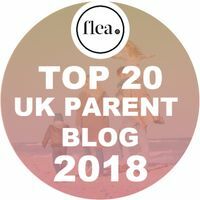 As a mum, I’ve always found the Working Mums website useful, it is possible to search for home based jobs on there, as well as refining by full or part time and looking at relevant franchises. If you are looking at working remotely in order to take care of your children, don’t think that you will be able to work whilst they are both in the house and awake, you can’t. I work when the girls are asleep or when hubby is looking after them. There is also a caveat to this – if you are in the house, men can’t independently look after the children, fact. I shut myself in the office only to be bombarded with “where are the coats, she’s spilt her drink, where are her trousers, she needs the toilet… blah blah blah”. You will not be as productive at home in these circumstances as you would be in the office. If you need to work during office hours, you will still have to put the children into childcare. If you’re willing to forgo evenings in front of the television and function without sleep like I do, you need to get a job that offers flexible hours or be self employed and be clear with clients about the hours you work. If you are a sociable person, the type of freelance work that I do isn’t for you. I’m a freelance writer and I haven’t seen anybody I work with since I finished employment in April. If this would be a problem for you, you could consider doing something more sociable as part of your home working. I have a couple of jobs, writing and transcribing, both of which are entirely anti-social. But it does prove that it’s possible to maintain two jobs. You could consider being a wine rep or party organiser as a second job to ensure that you maintain the social side of work if this is important to you. I hope that this is of assistance to somebody, please do leave me a comment if you have any questions and I’ll do my very best to help. I couldn’t agree more with your points. 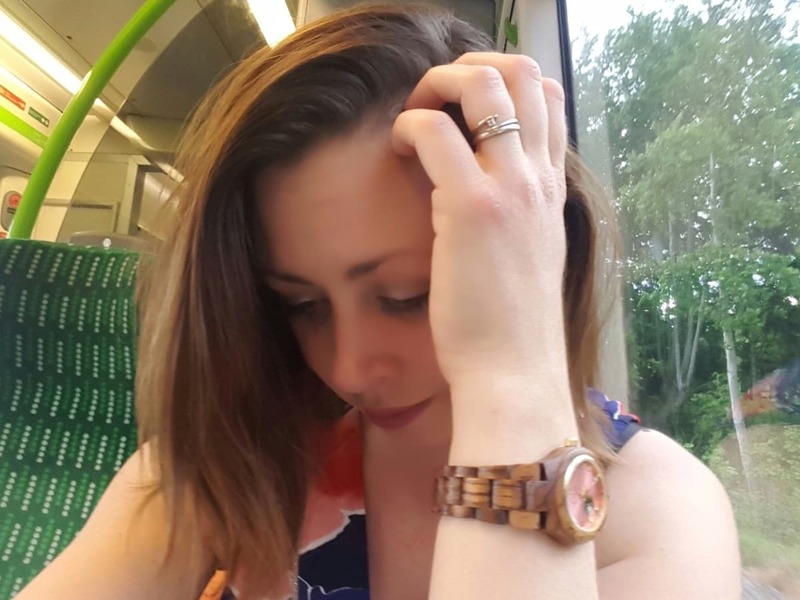 I was a primary school teacher but found my work load to demanding, especially when I was a new parent, I missed all the key points that my eldest did and was extremely gutted. So subsequently looked at me qualifications and skill set and decided to work from home as a school tutor and as a music teacher, where I teach the piano and the guitar. The money, once advertised and reputation built, was almost the same as a full time teacher but with less hours and less work. Since separating with the boys mum it fitted perfectly, lessons space over no more that 1 hour and 30 minutes, a day, so either family can have them or a film keeps them occupied. Where I have them 50/50 on the days I don’t have them I book most of my clients in. Although this may limit certain social activities compared to teaching full time it’s amazing how you can work around it.